Now that I am a fan of Tasty brand I wanted to be able to give one of my lucky readers the chance to try their great products. They make organic baby cereals, baby foods, fruit snacks and cereal bars. Their frozen baby food line would be great for any mom who is busy to be able to still give your child healthy organic food that is convenient to serve. You can find Tasty Brand in your local Whole Foods and Kroger. Online at Amazon and diapers.com. 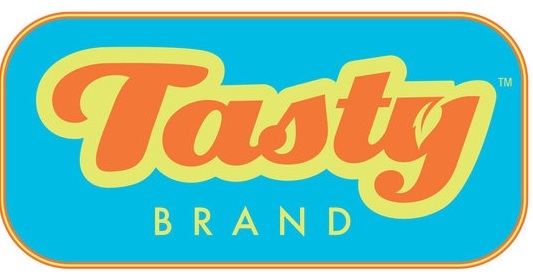 In honor of my son's 1st birthday Tasty Brand has agreed to send one of my lucky readers 2 Free Product coupons to redeem at your local store. *Limited to US residents; 18 years old and above. Giveaway starts November 30, 2010 and ends December 10, 2010 at midnight PST. Winner will be emailed and has 48 hours to respond before another winner is selected. I was not paid for this giveaway or post. I was not sent any products for this review. My favorite product is the Organic Cereal Bars! Entered Free Spirit Publishing Toddler Board Books!